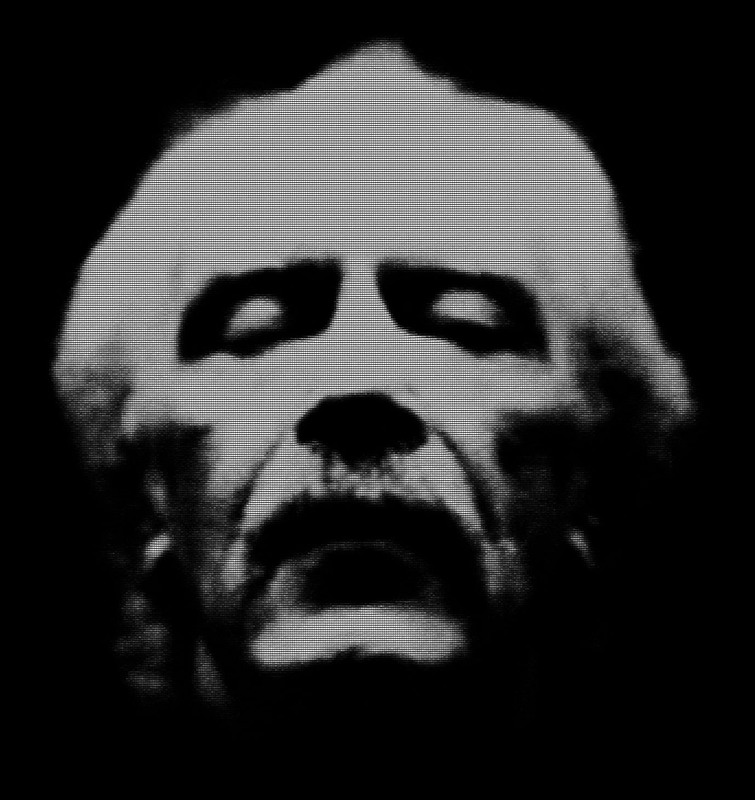 Film director, composer, writer, icon, the immortal John Carpenter has just turned 68. If you enjoy watching directors interviewing one another, like I do, you must definitely check out Carpenter's episode on Post Mortem, the excellent talk show by Mick Garris from 2011. For the series Garris has also interviewed Wes Craven, John Landis, Rob Zombie, Roger Corman, William Friedkin and more, so make sure to check those out as well on Mick's Youtube channel.